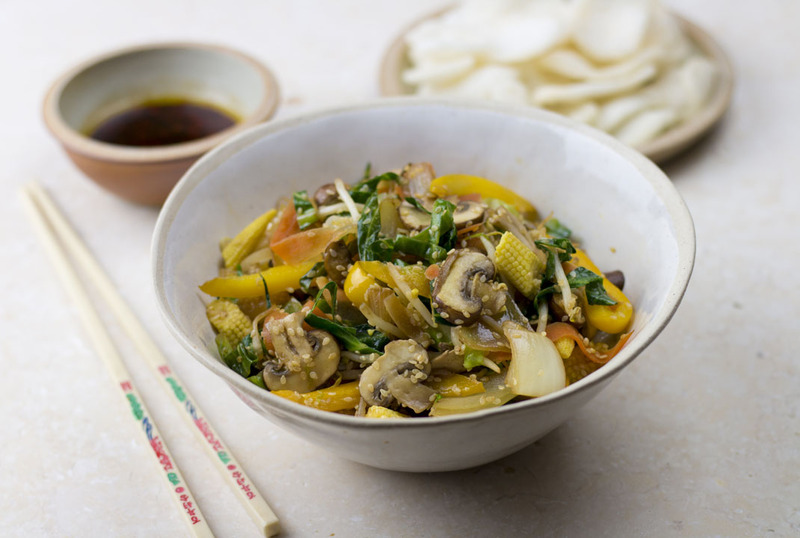 Quick, simple and oh so tasty, our vegetable stir fry and dipping sauce makes the perfect mid-week supper! 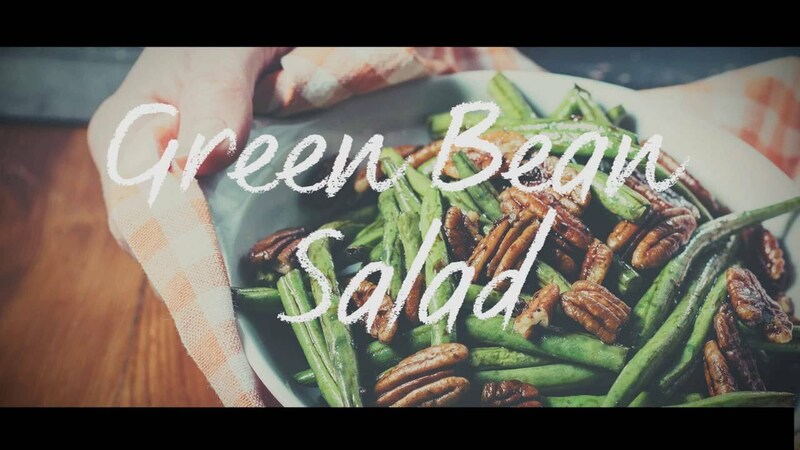 With its nutty flavour and high smoke point, Mellow Yellow is perfect for this dish. With a selection of different vegetables, this stir fry is full of colours and flavours. 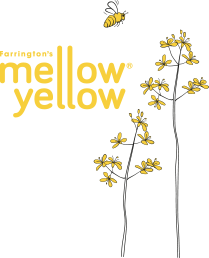 If you prefer a bit more heat to your stir fry, try swapping the Mellow Yellow Rapeseed Oil for Mellow Yellow Chilli Oil! 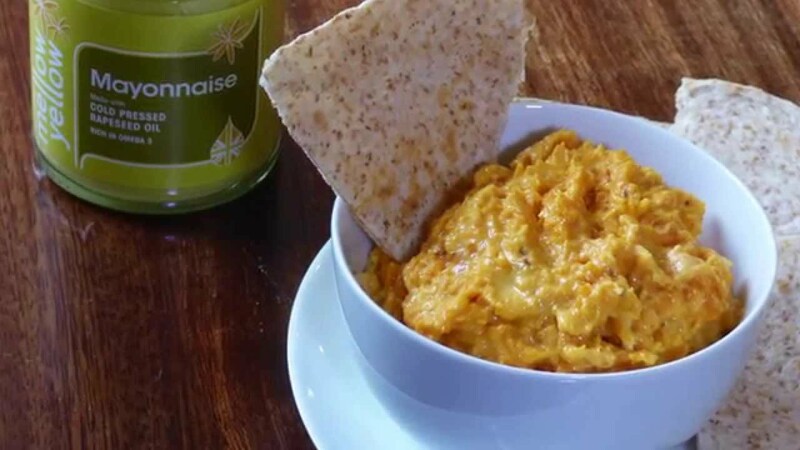 This recipe uses Mellow Yellow Rapeseed Oil which is low in saturated fat and high in Omega 3, making this recipe ideal for a healthy and balanced diet. Simply click here to find your nearest stockist. Wash and prepare all ingredients. Cut the onion into chunks (or eighths) and separate the layers, slice the pepper, remove stalk and slice the cabbage leaves, peel and julienne (cut finely) the carrot and slice the mushrooms. Toast the sesame seeds in a pan with no oil, agitate the seeds and keep on the heat for approx. 2 minutes, being careful not to burn them. Remove from heat and set aside. Add the Mellow Yellow rapeseed oil to the pan until very hot. Add all the vegetables and cook for a couple of minutes, add the soy sauce and then cook for a further 2 to 3 minutes until the vegetables are tender. Stir in your toasted sesame seeds and serve with our dipping sauce. For the delicious dipping sauce, combine the runny honey, chopped chilli, dark soy sauce and Mellow Yellow Rapeseed Oil. Stir vigorously until combined.